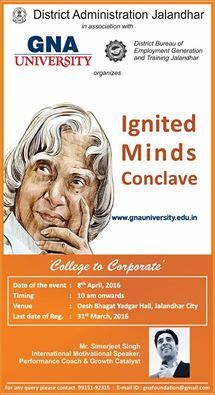 District Administration Jalandhar in association with ‪#‎GNAUniversity‬ is going to organise ‪#‎IgnitedMindsConclave‬ on 8 April 2016. 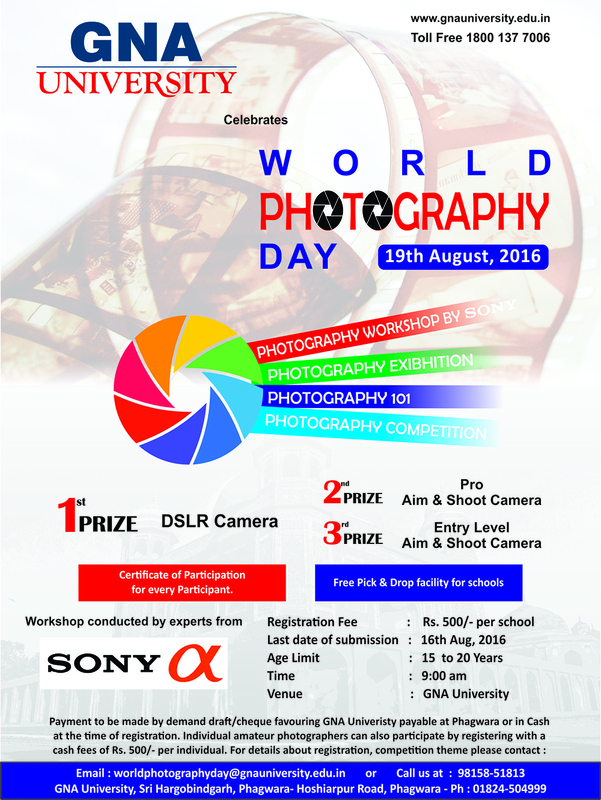 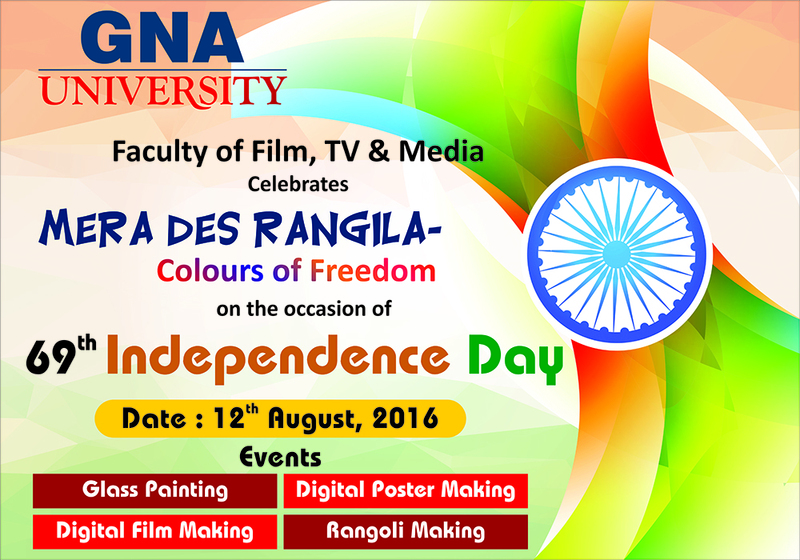 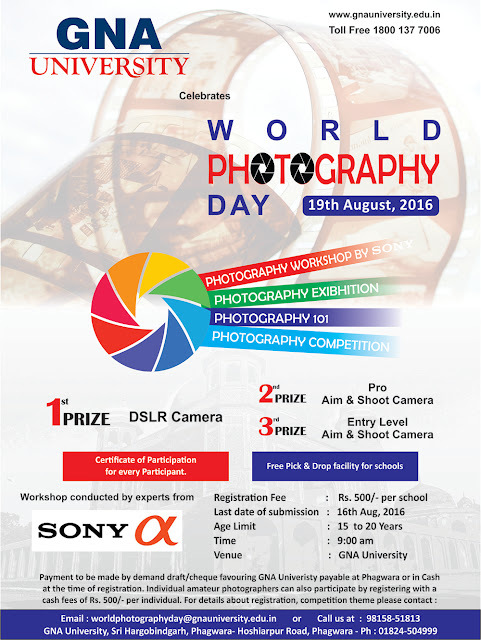 For more details, contact 9915192315. Mr. ‪#‎SimerjeetSingh‬ -‪#‎InternationalMotivationalSpeaker‬ and ‪#‎ProfessionalCoach‬ will be the key speaker. 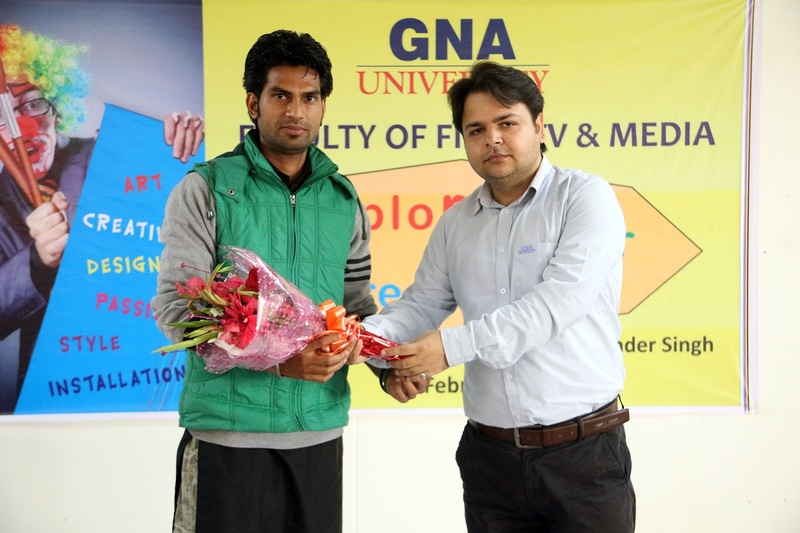 The Literati Society of GU organized Story Telling Competition. 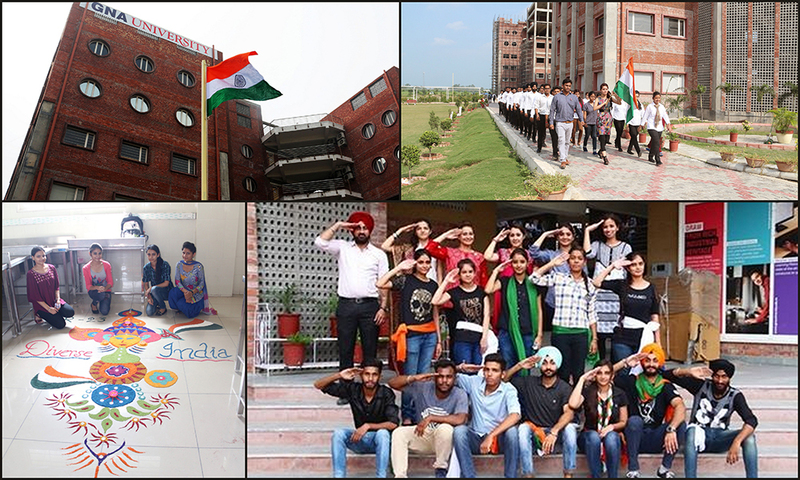 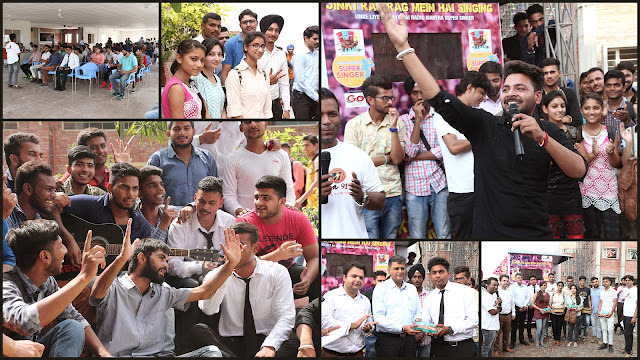 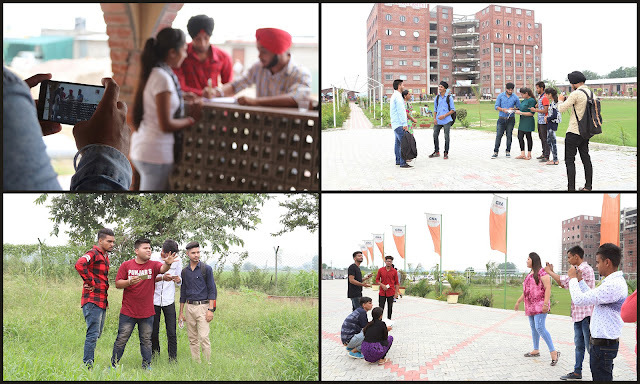 The event was focused on boosting up the morale and to shape the talent of students. 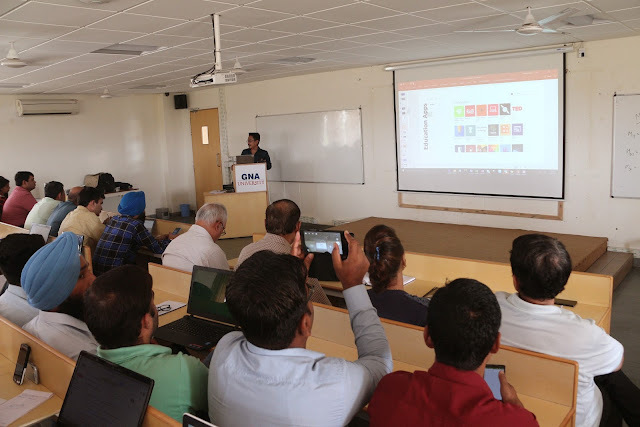 Students from various streams exhibited their talent by sharing their original stories with the help of PowerPoint. 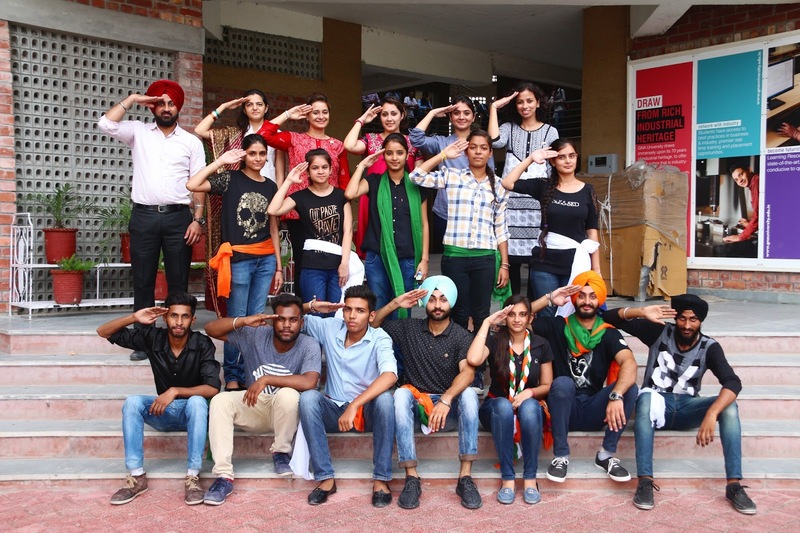 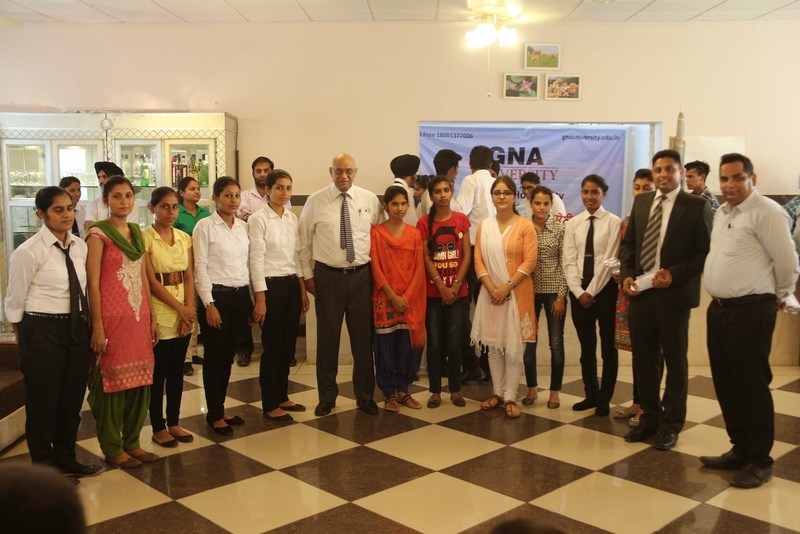 Tanvir Bhatti (BBA), Harjot Kaur (B.Tech CSE) and Kanika Hellan (B.Com) secured first, second and third position respectively. 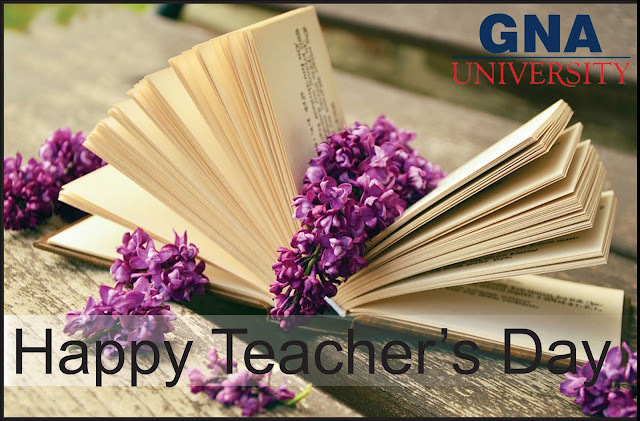 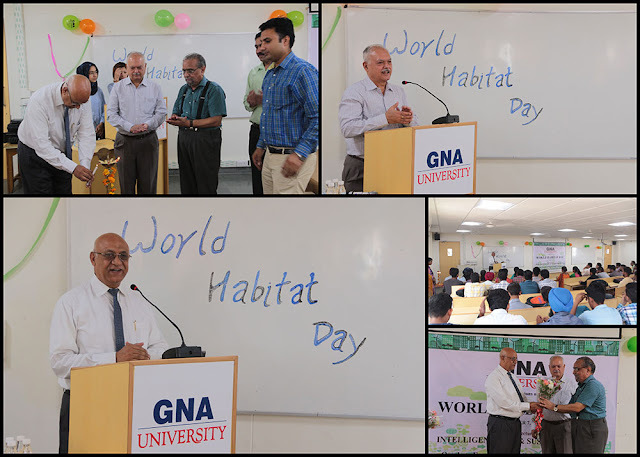 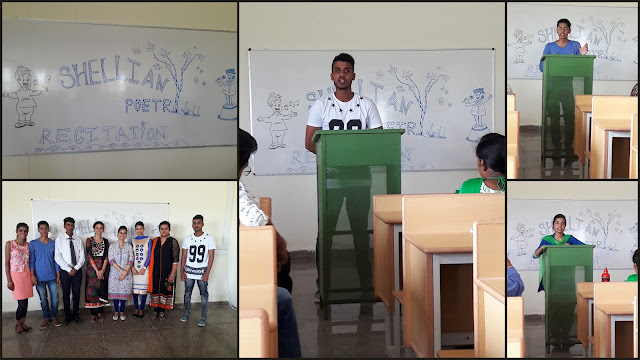 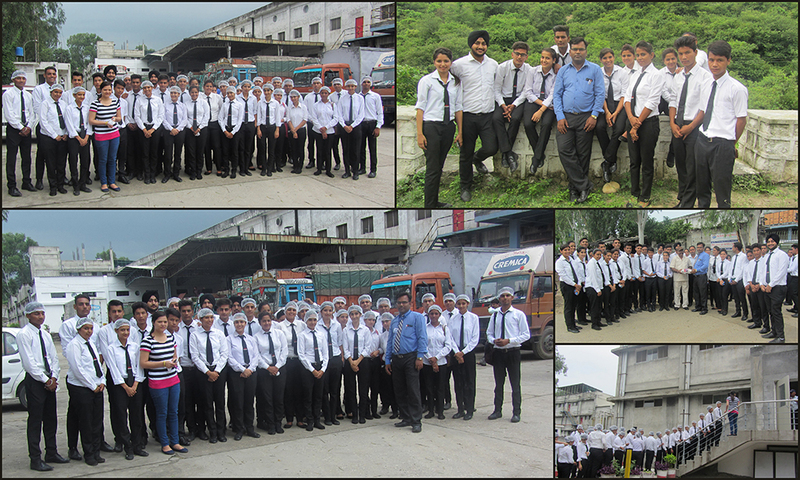 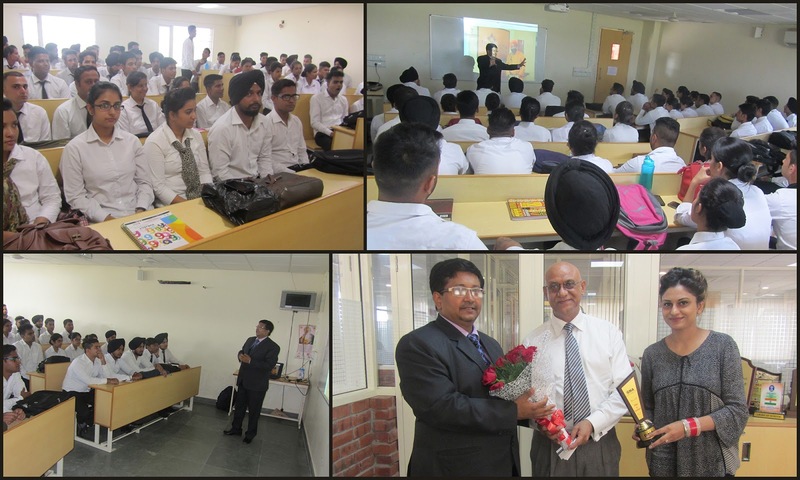 Mr. Sunil Sarad, Registrar GU, appreciated the performances and encouraged the students by sharing a motivational story. 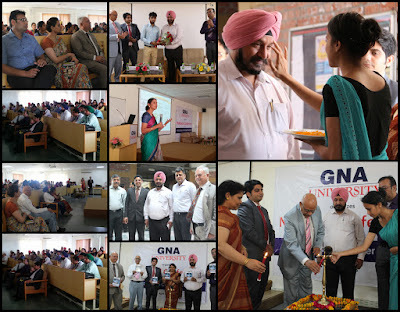 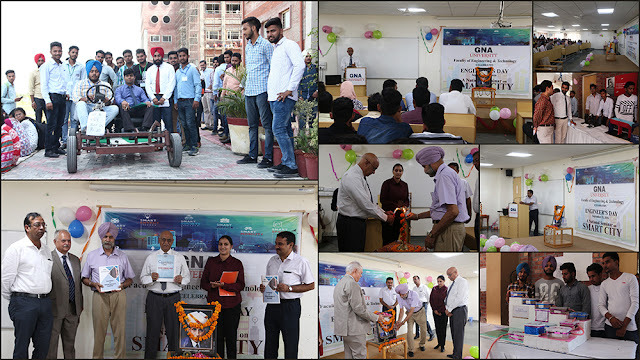 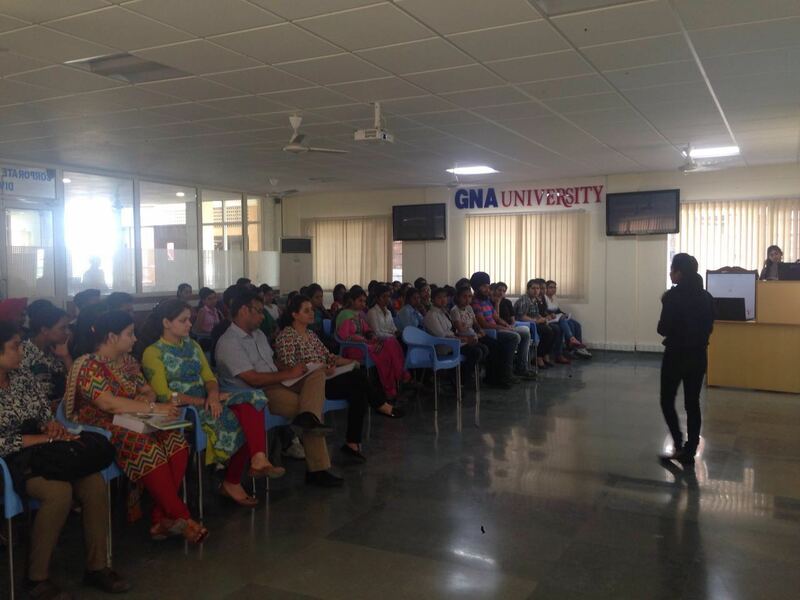 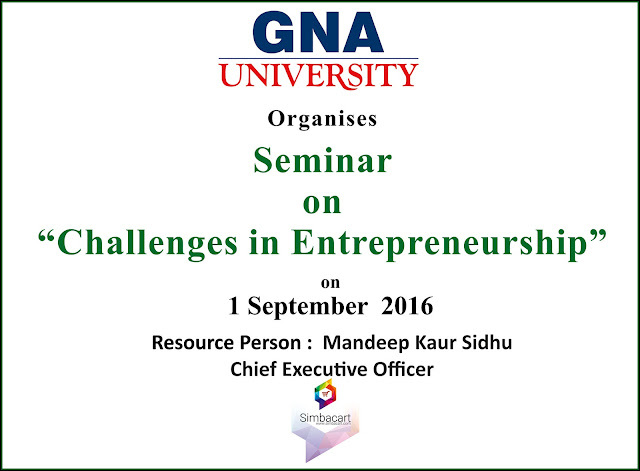 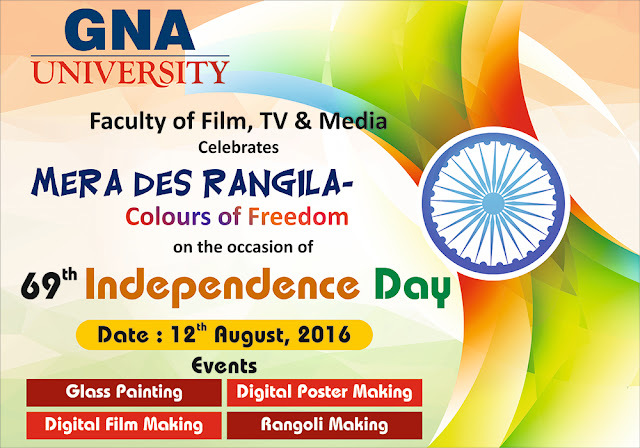 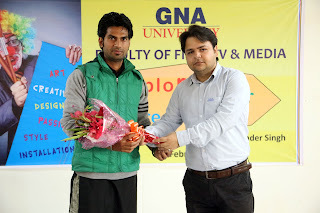 The Faculty of Computational Science, GNA University, Phagwara organized a “Workshop on Networking”. 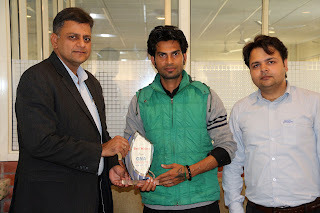 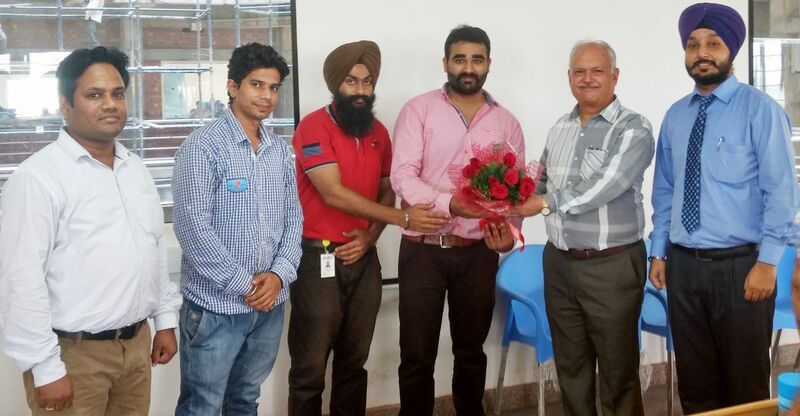 The talk was delivered by trainers from Click labs, Mohali. 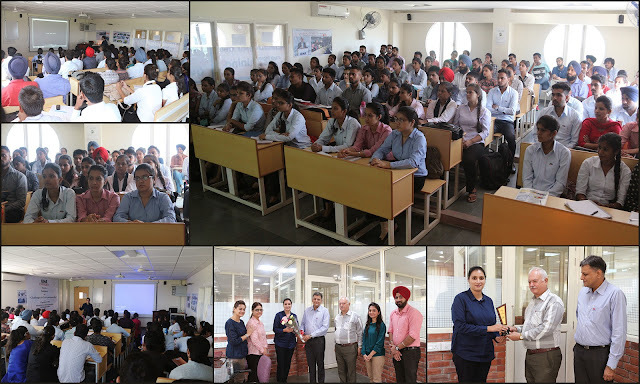 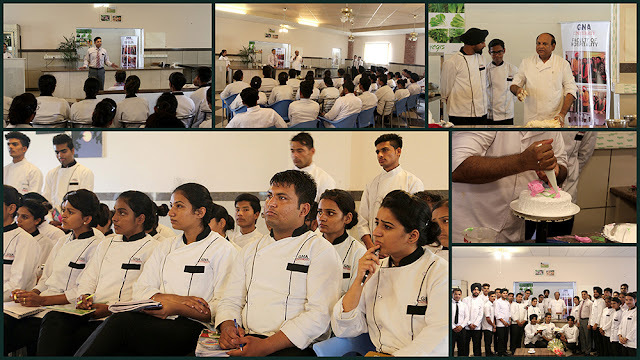 The lecture was attended by students of master’s and bachelor’s level. 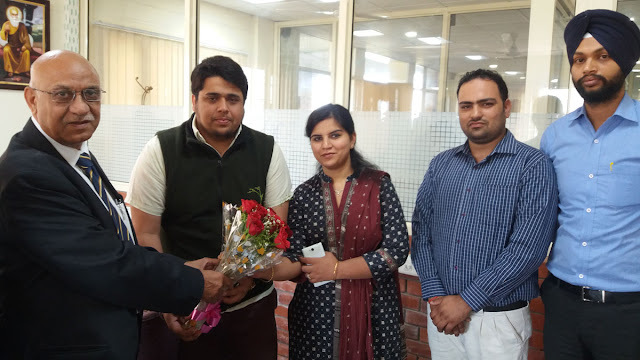 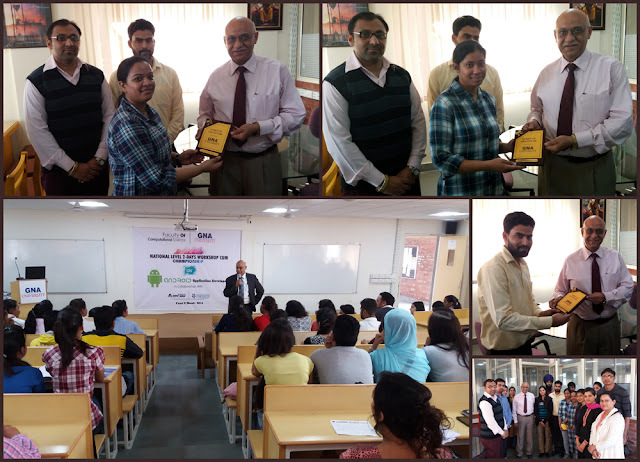 The speaker was honored by Dr. Prem Kumar, Vice Chancellor, Mr. Umesh Sehgal, Program Manager, Faculty of Computational Science and other members of Training and Placement Division of the Department. 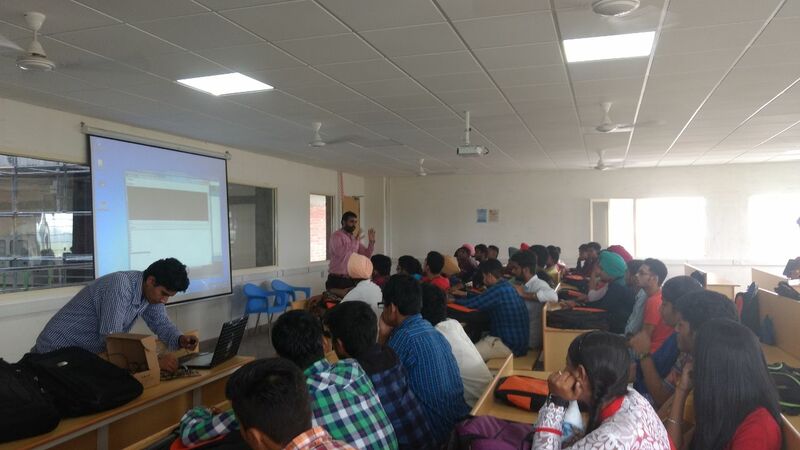 The workshop was quite knowledgeable and students got to know how to configure routers and switches virtually. 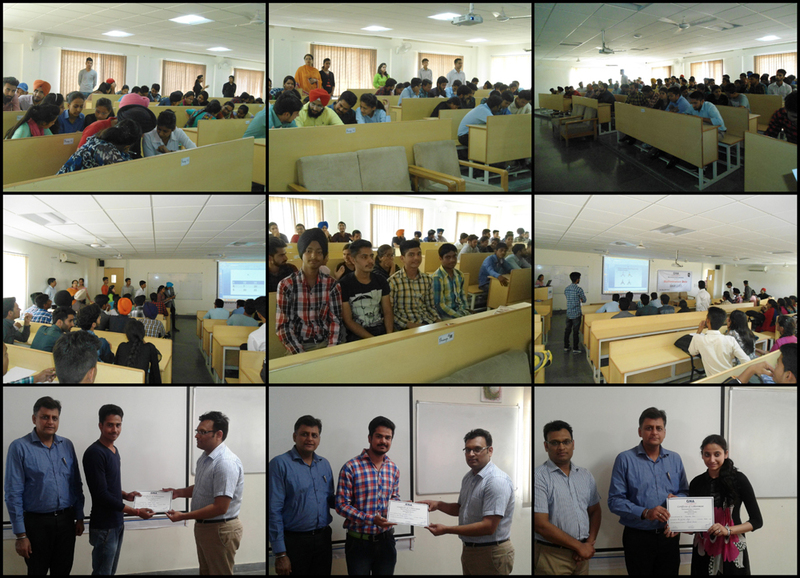 The students from Faculty of Computational Science, GNA University, CT Institute of Technology, St. 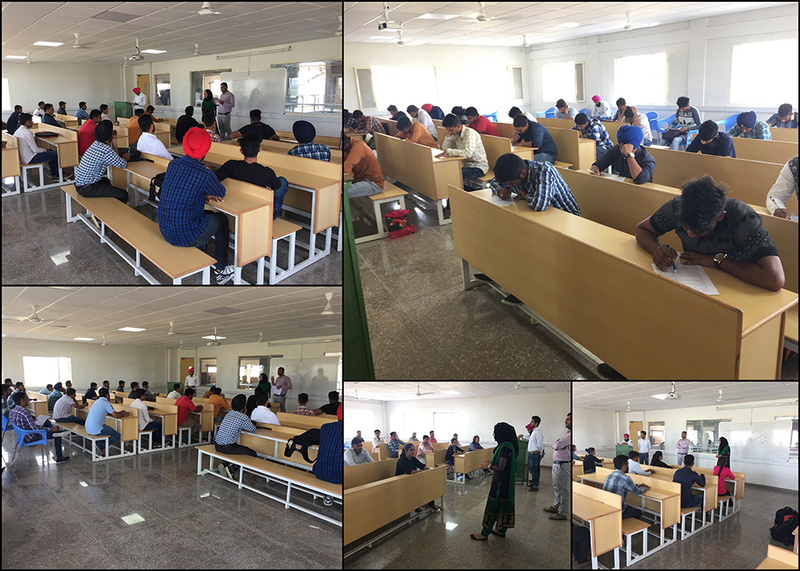 Soldier Group of Institutions, Doaba College participated in the workshop conducted by Mr. Mani Madhukar from IBM India Pvt. Ltd in GNA University. 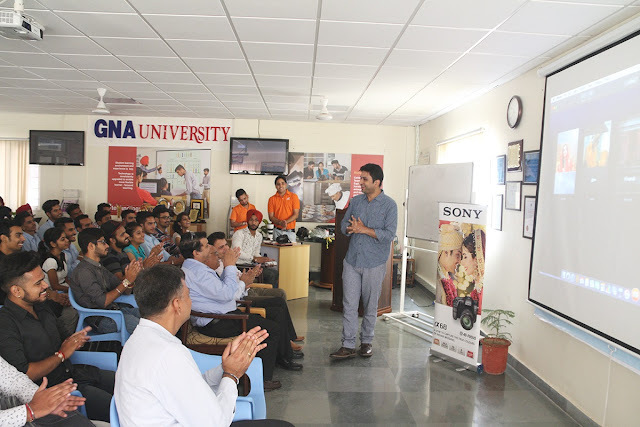 Students learned from audio/video sessions about startups, idea generation and the stakes involved for creating a startup. 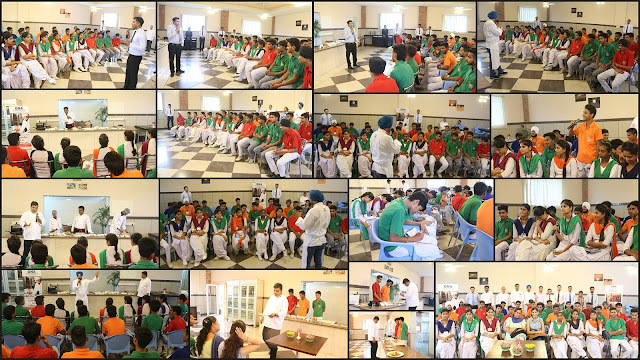 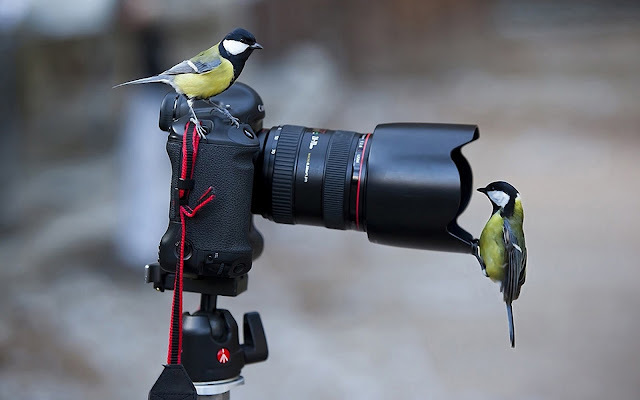 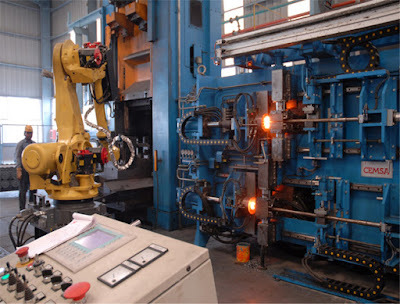 Students showed interest about the competition and were enthusiastic about submission of ideas.